Every time you start creating a landing page you stop for a second and try to remember all the greatest tips you’ve read in every inbound marketer expert blog, guide, e-book and white paper. Been there, done that? This post was written in order to save that precious time of yours. 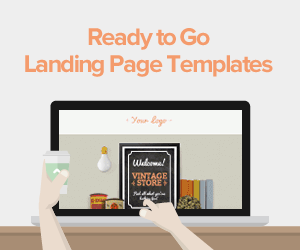 Are you going to create a landing page? Here you have THE 50 tips you need to keep in mind. 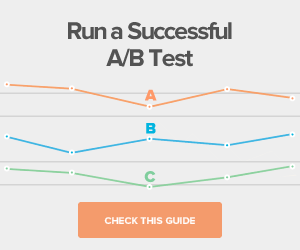 Use this blog post as a cheat sheet, watch your clicks, leads and conversions grow. You only get 3 seconds to hook someone in, so make your website engaging from the start! Make sure to explain what you offer in a few seconds! You can use sub-headlines to emphasize your messages. When you create your landing page content you must always keep the persona in mind! People don’t read, they scan! Consider using bullet points on your landing page. Bullet points get your message out fast, so use them on your landing page to increase conversions! Make your copy sincere and conversational. When you’re friendly, people like your brand! Different hierarchies grab your viewers by driving home your message even more! Don’t write too formal! The “You” form is more friendly and direct! Spell-check your entire website, and especially your landing page! One mistake can mean disaster! To be successful, you must earn every relationship by having integrity and building trust with your customers. Connect! Include content that drives visitors to want to engage with you! Be professional and trustworthy, double-check looking for typos. No spelling or grammatical errors are admitted in a landing page. Raise your relevance! Use keywords in your PPC landing page copy, and it helps build visitor trust. Write for how it’s read! Make sure your copy is easy to scan, with clear, dynamic headlines and high-impact calls to action. Speak their language! Optimize your landing pages with dynamic content that’s instantly relevant for your visitors. Keep on message! Remember the ad or link visitors click on to reach your landing page, and make sure your offer and language is consistent across the piece. Keep your web design simple and watch the conversions roll in! On landing page’s design always remember: Simple is better! Let them love you! Make a positive UX one of your landing page priorities. Show them the way! Make sure your landing page structure and content lead visitors clearly and logically to your call to action. Always try to build your landing page design around a call to action. Keep them in the picture! 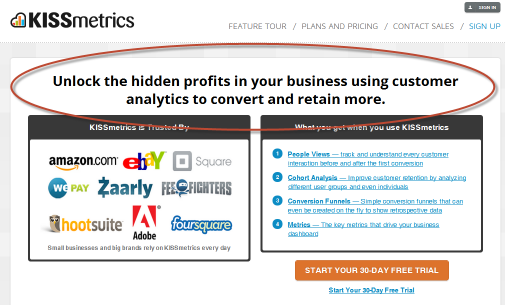 Try adding a progress bar to see how it can boost your conversion rates. Eyes on the prize! Create goal-oriented landing pages which guide visitors to clear conversion points. Time it right! Consider how long you want visitors to spend on your landing page and design it to match. Don’t create a slow landing page, people don’t like to wait. Make sure your Landing Page loads FAST! Your profits depend on it! Make your call to action visually prominent. Like the Hubspot.com guys! Choose calls to action that click! 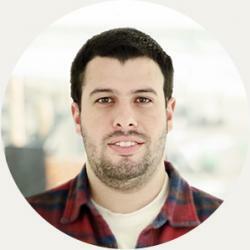 Boring buttons hurt your conversion rates! Always create a clear call-to-action! I must be really easy to your visitors to do what you want them to do! To grow your profits, make sure your landing page has a call to action! 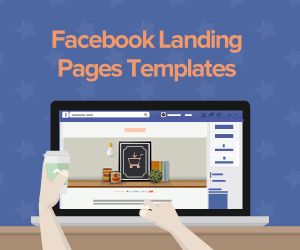 Make your landing page easy to understand! Include a clear call to action! The best landing pages are SEO optimized, but also engaging with a clear call to action! QR codes work as an immediate call to action! Simplify your form, make it as easy to complete as possible! Get closer to your market! Use landing page forms to help create your lead profiles and buyer personas. Balance the risk! Decide if the level of visitor information you’re requesting is worth a lower conversion rate. Less is more! Make sure your forms aren’t too long! Keep it in perspective! Make sure the information your form requests is proportional to whatever you’re giving away. Your forms need to be simple, fast, and focused on your prospects’ needs. 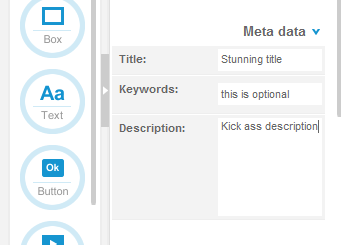 Learn HTML or use the built in Lander's SEO Tag Editor. You choose! Optimize your landing page in order to keep your SEO strategy in consideration! Know how many people are talking about you! 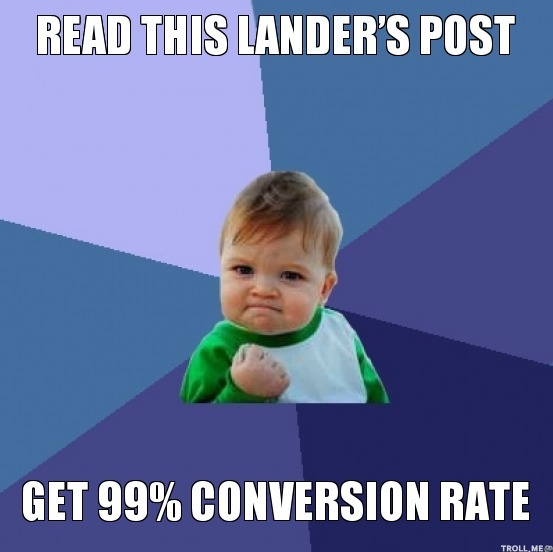 Always track your landing pages’ social conversion performance! Be social! Add social widgets so visitors can ‘tweet your page or ‘Like’ it on Facebook! Keep ‘em where you want ‘em! Remove distractions like links to other pages. Help it go viral! Always incorporate social-network elements in your conversion-focused landing pages. Be unforgettable! Make your landing page URL easy to remember – especially if people need to manually enter it to connect with you. Email marketing? Make sure to send people to your Landing Page! Cut to the chase! Include your landing-page URL on your business card. Return to sender! Enable customers to give feedback on your product or service via your landing pages. If you are running an email marketing campaign send people to a landing page, not to your Home Page. Have a note beside your email opt-in form that says you won’t spam them! In your web videos, immediately engage your prospects by explaining how you make their lives better! Got videos on your website? Don't fall behind your competitors who leverage video for their brand! Show yourself on a video, explain your product! Sometimes a video can explain what an image can’t! Picture this! Well-chosen images can boost your pages’ impact and help visitors identify with your offer. Wait not, want not! 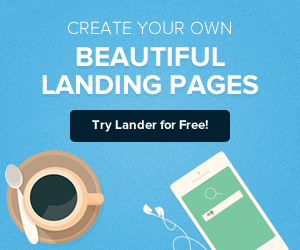 Use Lander App to create landing pages in minutes instead of weeks.